Synnex’s VisualSolv group has launched a new series of webinars. 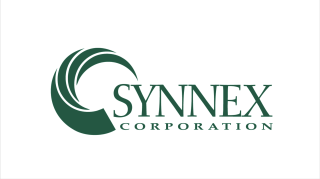 The majority of the Synnex offerings are built around four key segments—pro AV, digital signage, physical security, and collaborative communications—and are designed to highlight the comprehensive suite of cloud, IoT, secure networking, and infrastructure support necessary to deliver the immersive experiences the market demands. For more information and to register, interested customers can contact their SYNNEX rep or email visualsolv@synnex.com.